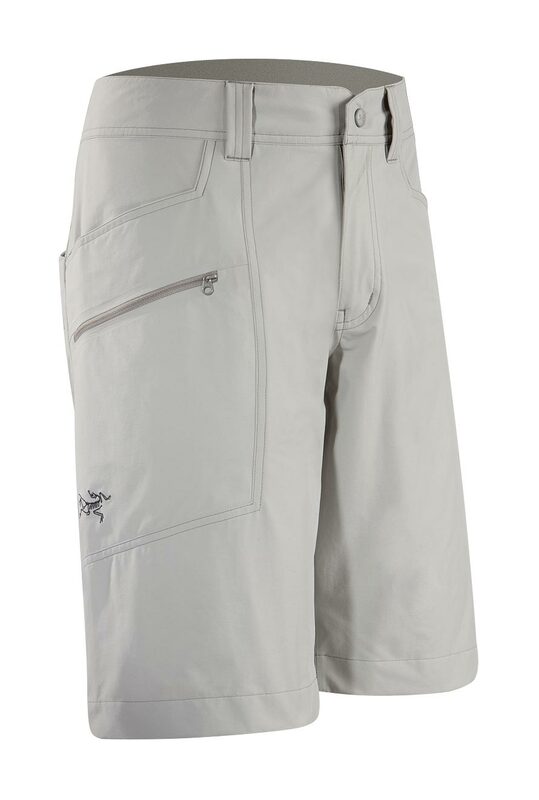 Arcteryx Clay Perimeter Short - New | Arc'teryx Men Online Sale! Hiking / Trekking An easy-moving hiking short made of a mid-weight stretch nylon fabric to augment comfort and mobility. Articulated patterning and a gusseted crotch enhance freedom of movement. Cresta��89% nylon, 11% polyurethane. Lightweight, breathable, stretchy fabric with a smooth hand Machine wash in warm water.